Have breakfast like a king, lunch like a prince and dine like a pauper. Indeed, scientists have proven the ancient proverb correct, who doesn’t want to have a majestic start of the day? We do! And we live for it! 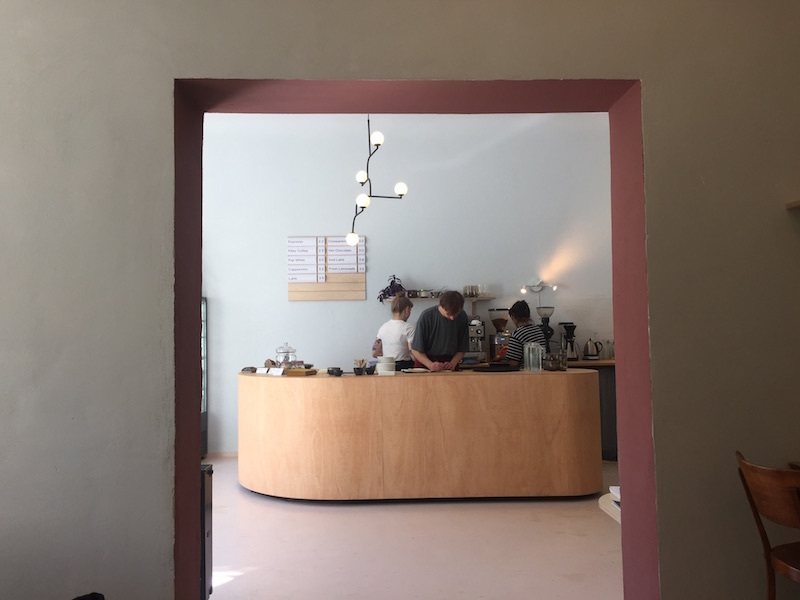 We are loving this new all-day breakfast wave in Berlin. From the City West classic Schwarzes Cafe, to the breakfast-only Benedict and the monthly Breakfast Market at Markthalle Neun. It was high time The Future Breakfast claimed their stake in this delightful territory. 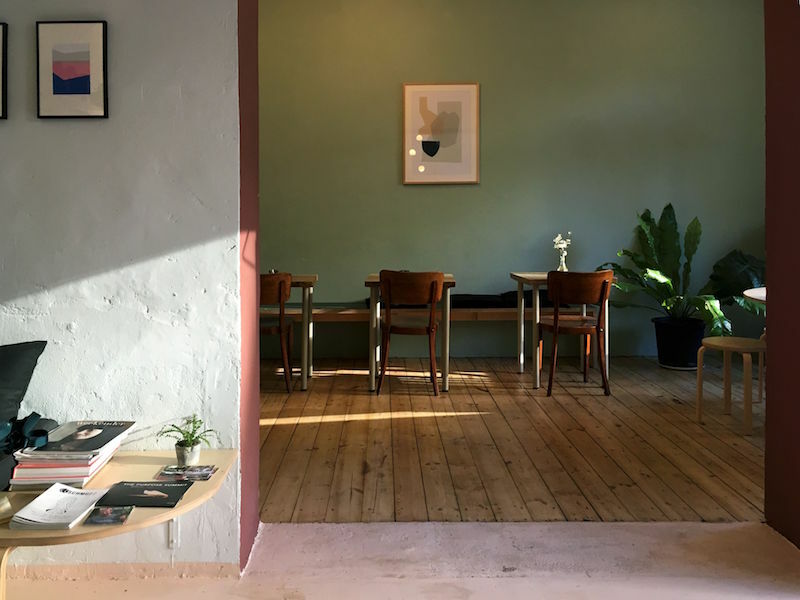 Located just in front of the pleasant Böhmischer Platz in Neukölln, the cheerful Australian-German duo Katie and Flo was already serving breakfast and selling coffee from their vintage food truck at Markthalle Neun and at Bite Club. We are excited to have their mouthwatering menus in a permanent address! The yummie vegetarian daily menu consists of five dishes that changes frequently. 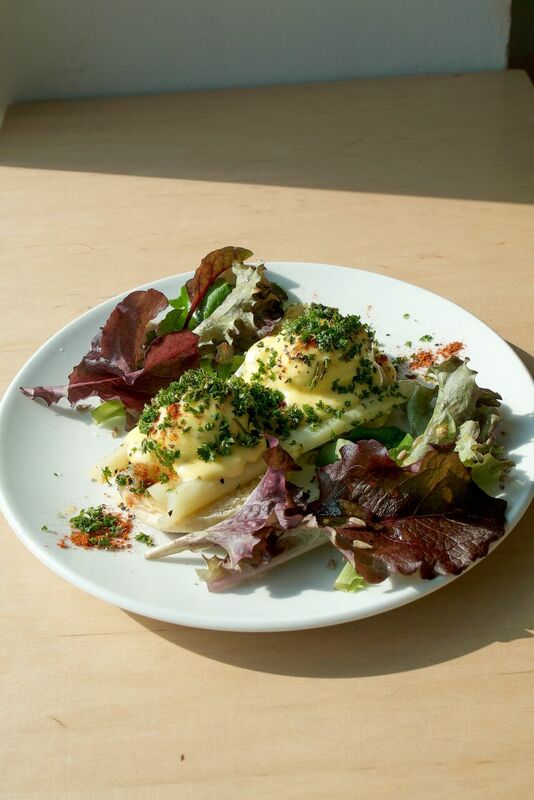 It includes breakfast/brunch classics such as eggs Benedict and pancakes. Their idea is to serve breakfast dishes with an Australian touch, comprising traditional meals with global culinary influences. Having had the pleasure of eating their food from their food truck days we have to say, not only are the dishes great in concept but they also deliver in flavor. Makes us happy every time! The Future Breakfast also offers vegan options like the cocoa-buckwheat granola with rhubarb compote and coconut yoghurt or the banana bread, the vanilla shortbread and the nuts and seeds gluten-free biscuits. Café staples like espresso, flat white and iced latte are made with coffee roasted by the rockstars of The Barn. For the hot summer days, the homemade and organic Apfelschorle (apple juice with sparkling water) or the fresh lemonade are cooling good pick-me-up options. This article was written by Domingos Lepores and edited by Tulio Edreira. For opening/kitchen hours please check The Future Breakfast’s Website. Amazing place! 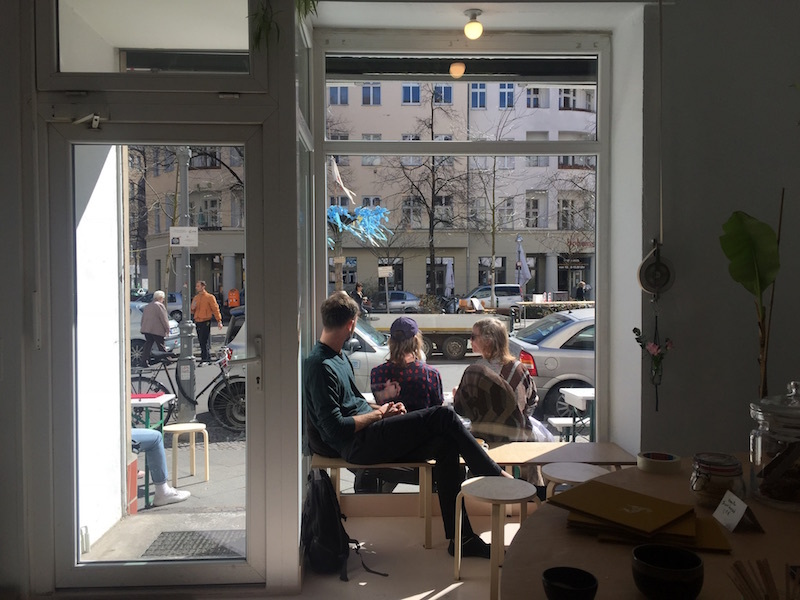 Neukolln, a place to be!